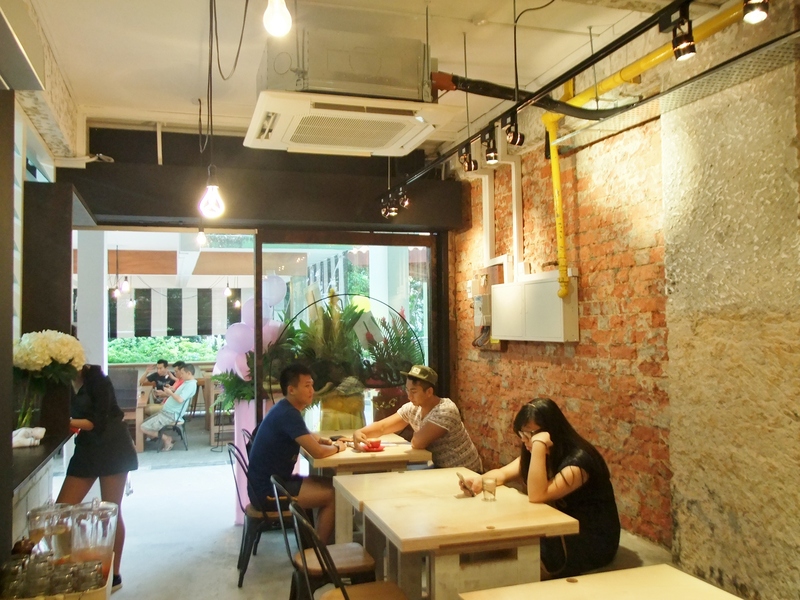 1/7/2014 – Sin Lee Hup Kee used to be a coffeeshop here that is famous for their lor mee and prawn mee. Unable to find a successor to their business, the ex-owner sold the coffeeshop to the current owner. The current owner, Sin Lee Foods, also runs Batter, a small crepe joint at National University Hospital, that sells sweet & savoury crepes. 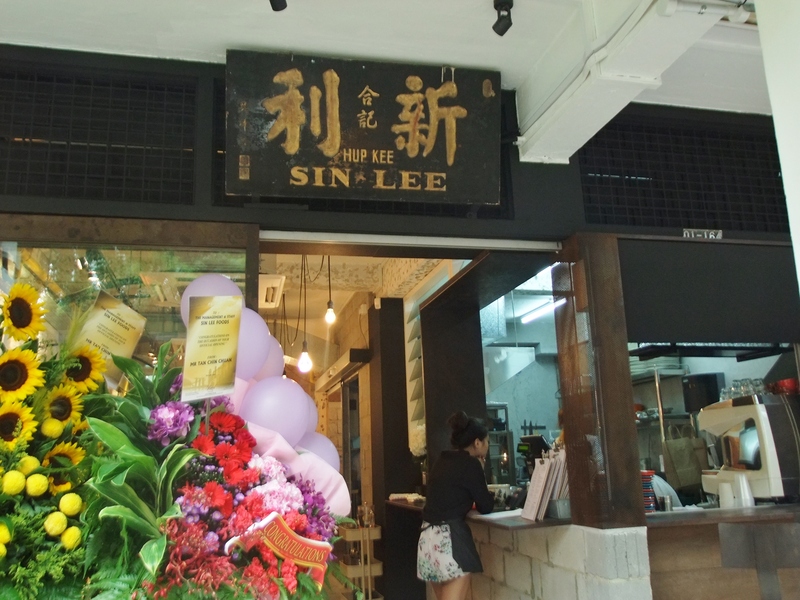 Since we’re around the area, why not visit Sin Lee Foods on their first day? They have reused the outdoor seatings left from the former owner to provide alfresco seatings. 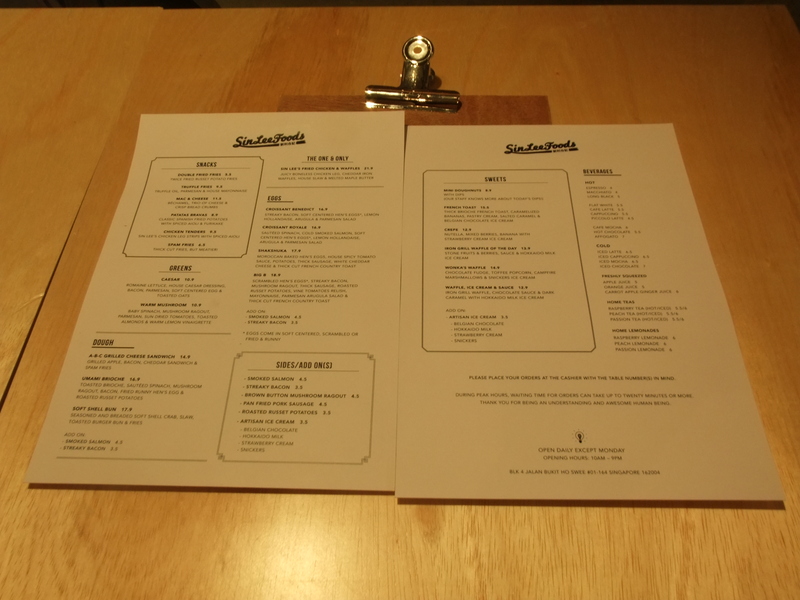 There is definitely a variety of items to choose from the menu! Papa Palheta’s Throwback blend is used for their coffee here. 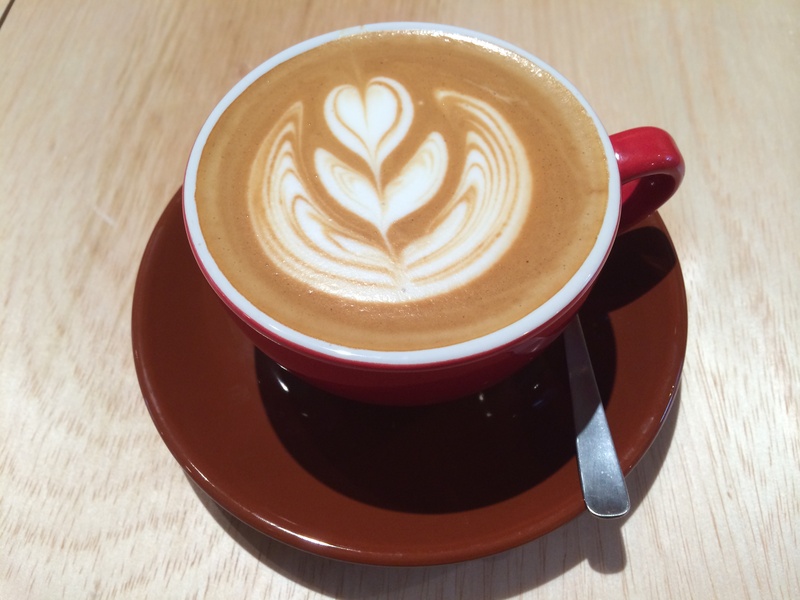 The Flat White ($5.50) is chocolatey, high on acidity and left a slightly bitter aftertaste. 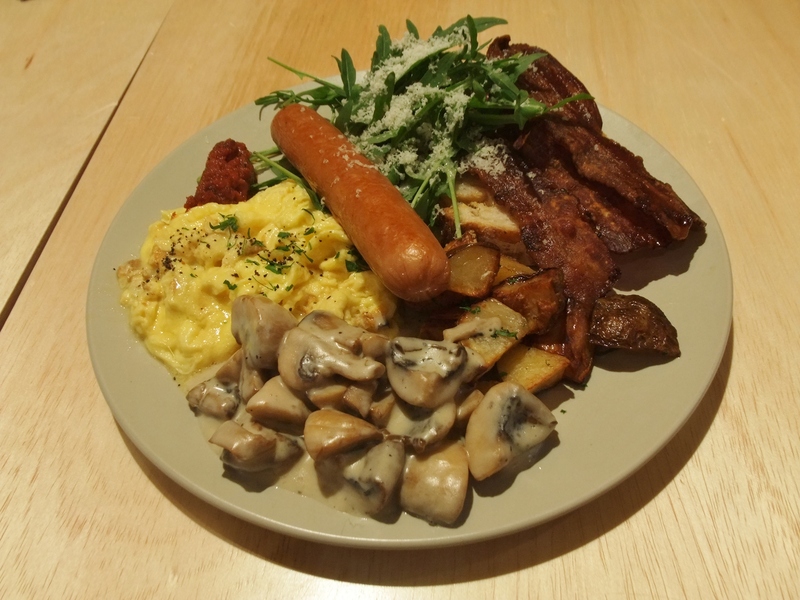 The Big B ($18.90) is the typical big breakfast that comes with scrambled hen’s eggs, streaky bacon, mushroom ragout, thick sausage, roasted russet potatoes, vine tomatoes relish, parmesan arugula salad and thick cut French country toast spreaded with mayonnaise. These were executed nicely, with the mushroom ragout being a personal favourite for being creamy, and the streaky bacon being the least favourite because it was too dry for my liking despite being crispy and savoury. 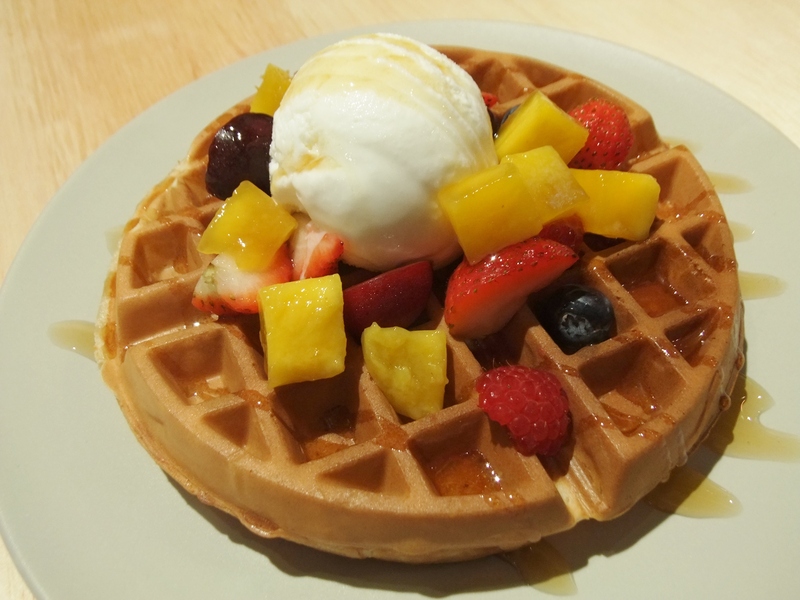 The Iron Grill Waffles of the Day ($13.90) are waffles topped with a Hokkaido Milk ice cream, fruits & berries. The ice cream is milky and flavourful, the fruits & berries are fresh and the waffles is crispy on the outside and soft on the inside with a distinct buttermilk taste. The service and environment here is warming as well. A great attempt at preserving a part of the former’s memory still as the outdoor seatings and the signage of the former has been kept despite most of the fixtures of the former coffeeshop being gone. 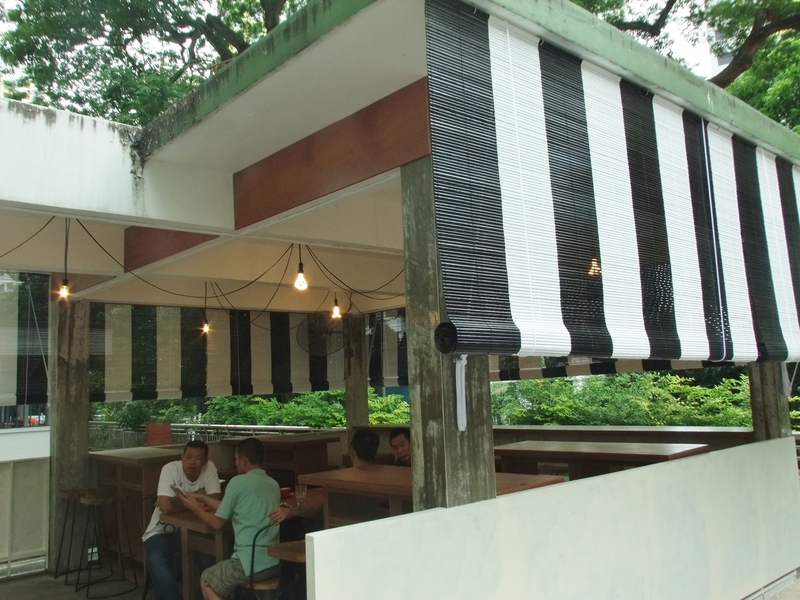 Although it is slightly more expensive than other places of its type and location, why not give this place a visit if you are around the Tiong Bahru / Bukit Ho Swee / Havelock area? Recent reviews by MakanArts C.